Westcon - What Caused the FIU Pedestrian Walkway to Collapse? 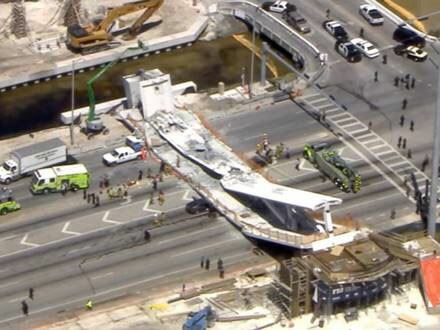 What Caused the FIU Pedestrian Walkway to Collapse? Use this registration option only if you are an ASCE Member. Use this registration option if you are an Honorary Member or a Retired Member. Please note, your membership level must be "Honorary Member" or "Retired Member" to use this registration option. Use this registration option if you are a Member registering yourself and non-member guest(s). Use this registration option if you are a Member registering yourself, or multiple Members. Use this registration option if you are a Student Member. Please note, your membership level must be "Student Member" to use this registration option. Registration is still open! Call (916) 485-6350 to register! Walk-ins welcomed. Registrations after the Monday before the meeting and walk-ins will be assessed an additional $10 charge, have no guarantee of a meal choice, and given a white meal ticket. But you can still join us! Join us for a joint meeting with the American Society of Civil Engineers. 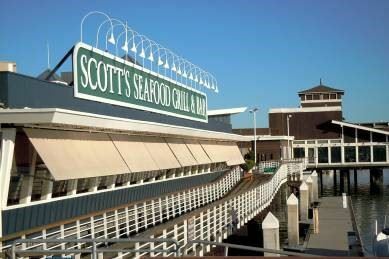 Wednesday, April 17, 2019 6:00 p.m.
Blake Schatz has more than 10 years’ experience as a structural engineering consultant. He has worked on a wide variety of projects including mixed-use buildings, hotels, tenant improvements, parking garages, high-rise structures, and telecommunication infrastructure buildings. Blake’s specialties include project management, construction administration, structural analysis and design, and collaborative design efforts. 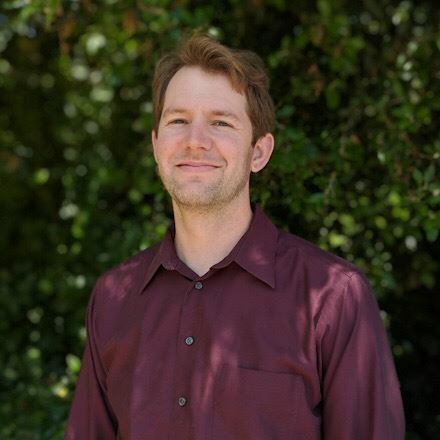 Blake obtained his professional Civil Engineer’s license in 2011 and his Structural Engineer’s license in 2017, is a LEED accredited professional, and an ICC certified building plans examiner. Attendees enjoy educational speakers and networking at Westcon’s monthly dinner meetings. Westcon Inc. is a 501 c (6) nonprofit.